It is December 6 and you know what that means? 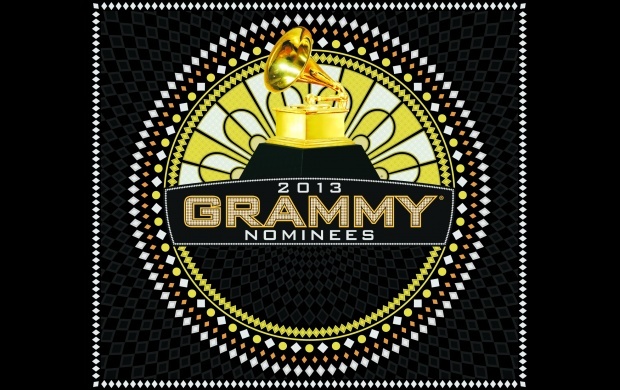 Time to announce the 55th Annual Grammy Awards Nominees for 2013. Gracing the list this time around are everyone from Fun., Jay-Z, Mumford & Sons, Frank Ocean, Kanye West, Kelly Clarkson, Taylor Swift, Carly Rae Jepsen and many more! The 55th Annual Grammy Awards air Sunday (February 10) over on CBS. Please check out the listing of categories and full timeline of artists who made the cut below!